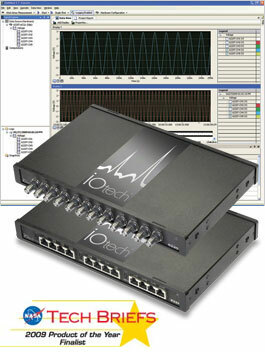 IOtech is the leader in High Channel Count, Mixed Real World Signal + Direct voltage Input Loggers , Recorders and DAQ. 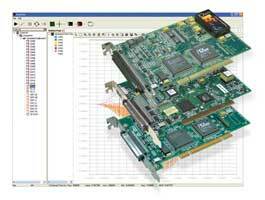 We highly recommend IOTech products as a solution for engineers and researchers who need a quick way of getting data from specific or mixed real world signals into memory and into computers for analysis. 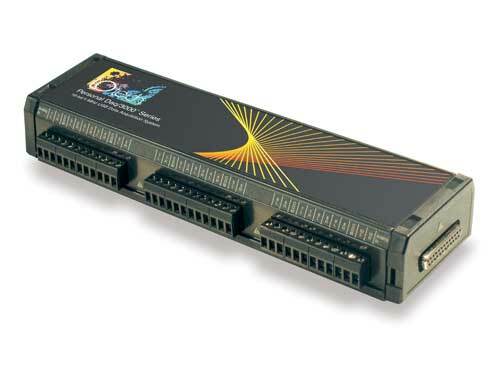 Simultaneous sample and hold modules brings data to DAQ system in time coincidence, very important for things like Vibration, Acoustics, Sound etc. 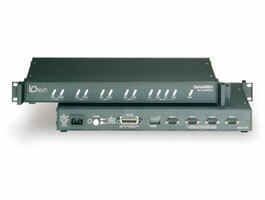 For those building high voltage measurement systems, IOTech analog inputs can take up to 1000Volts. 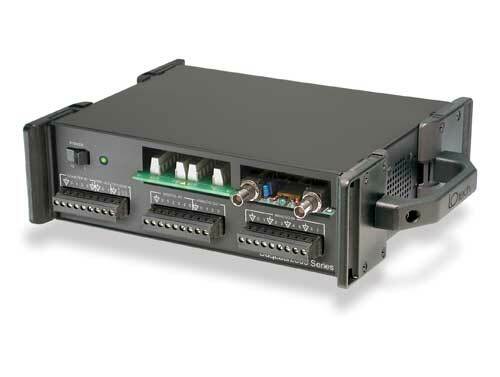 The termination options, cabling and input plugs with amplifiers and filters will make the job much easier. Expansion to more channels is just a cable away. 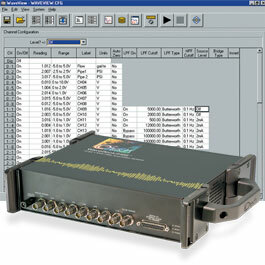 The software is very complete and allows a quick no programming solution in most cases, to bring up Loggers, Recorders or DAQ Dash Boards with analysis in Time or Frequency domains. 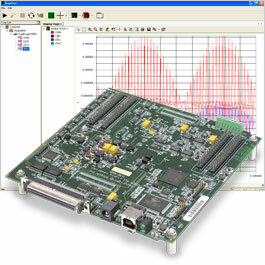 If you want to program a solution use DASYLab, with a quick drag and drop system, very high level programming.